Home / highlight / thisisnottea / twitch / undertale / Wrong Number? 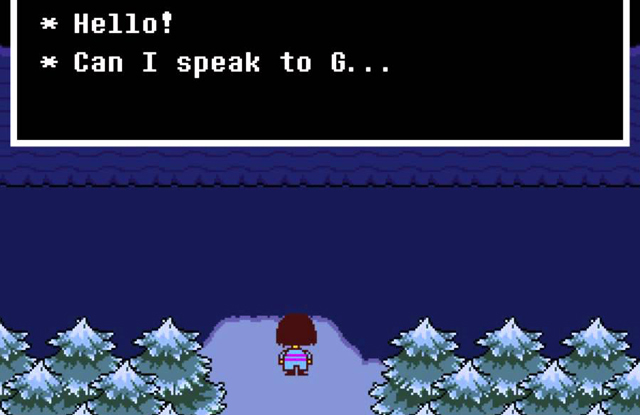 ThisIsNotTEA encounters the wrong number song in the wonderfully quirky game Undertale. Be sure to follow ThisIsNotTEA on Twitch!